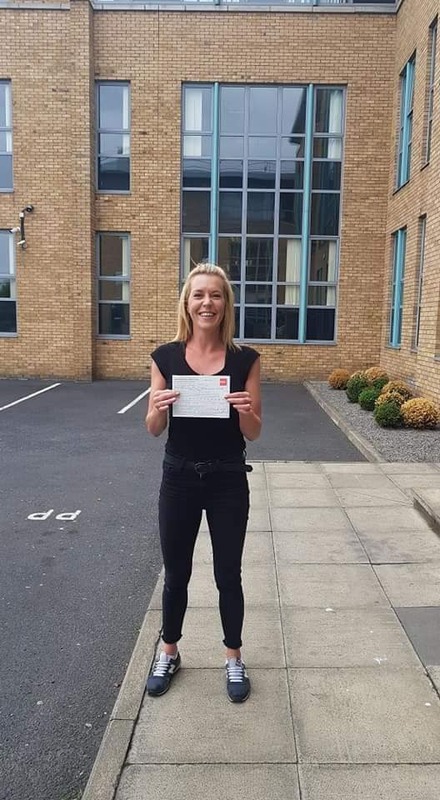 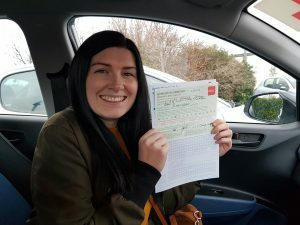 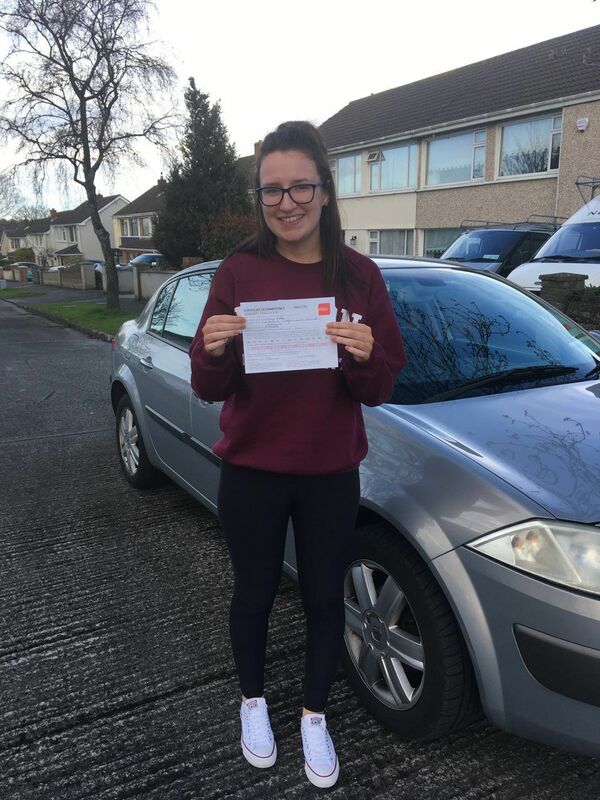 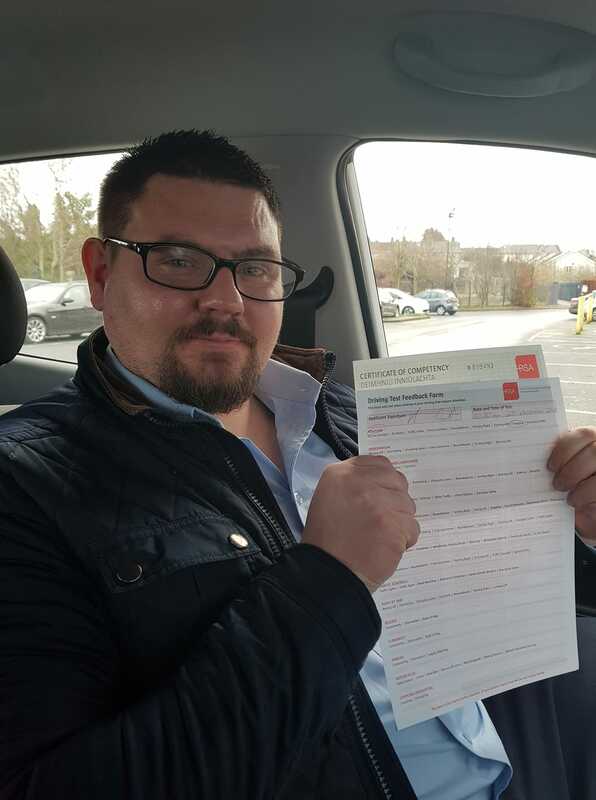 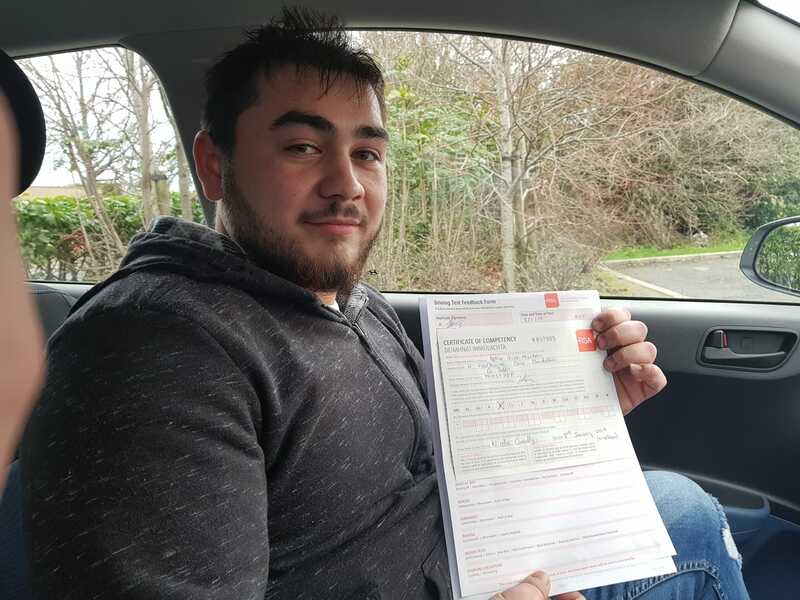 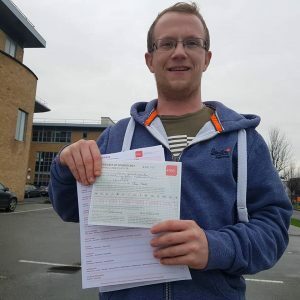 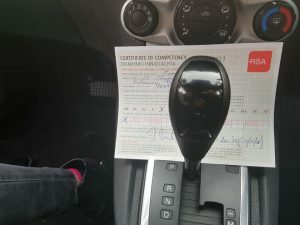 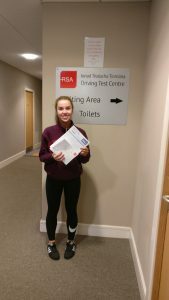 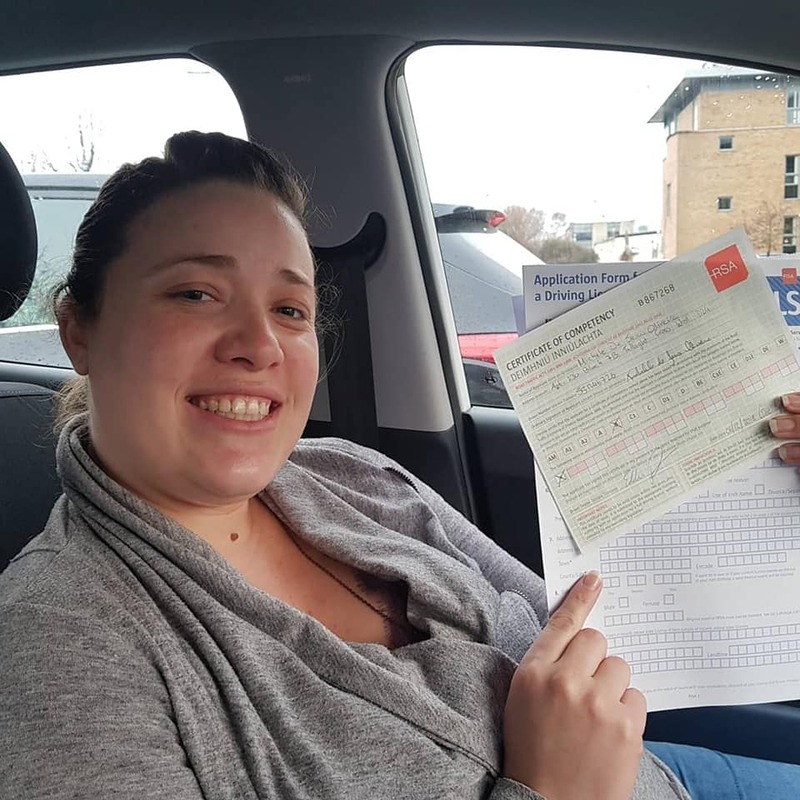 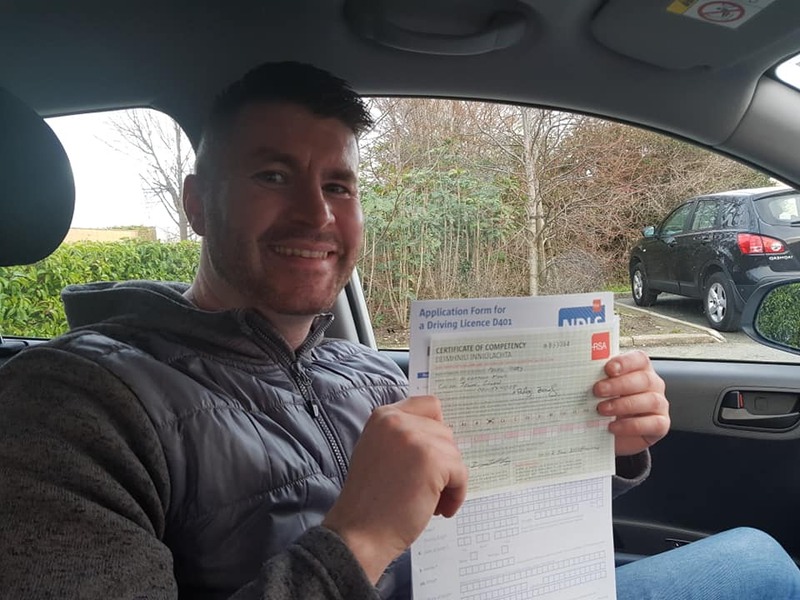 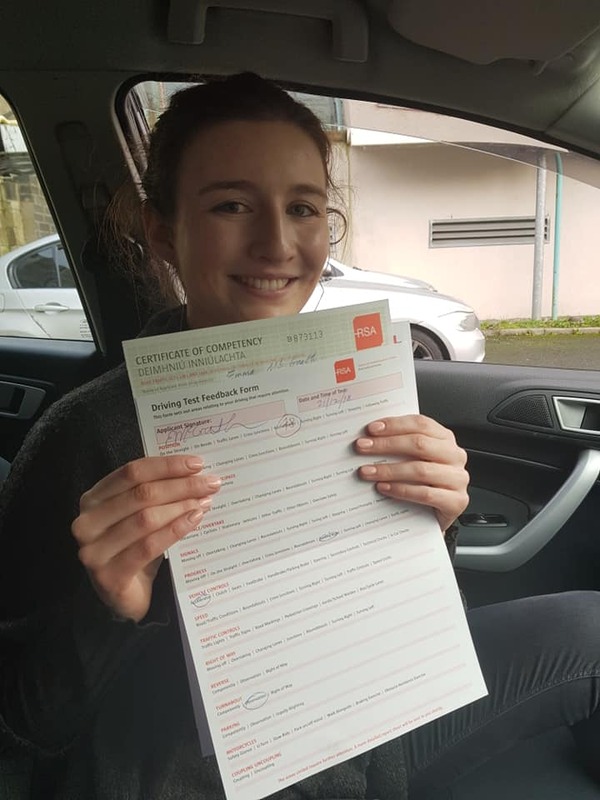 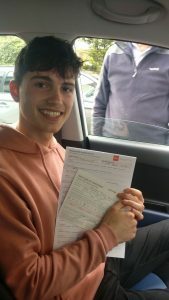 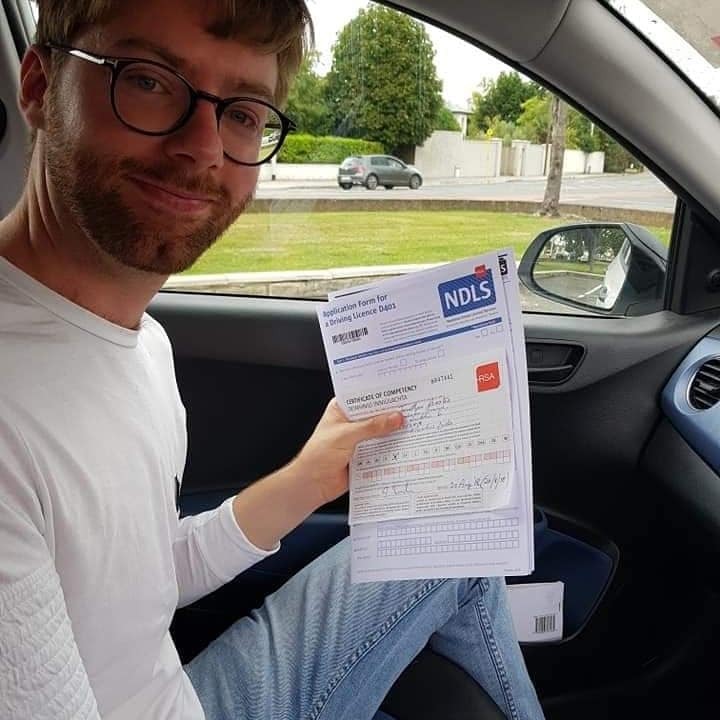 Automatic Driving Lessons Dublin believes that access to top-of-the-line driving lessons should be available for everyone. 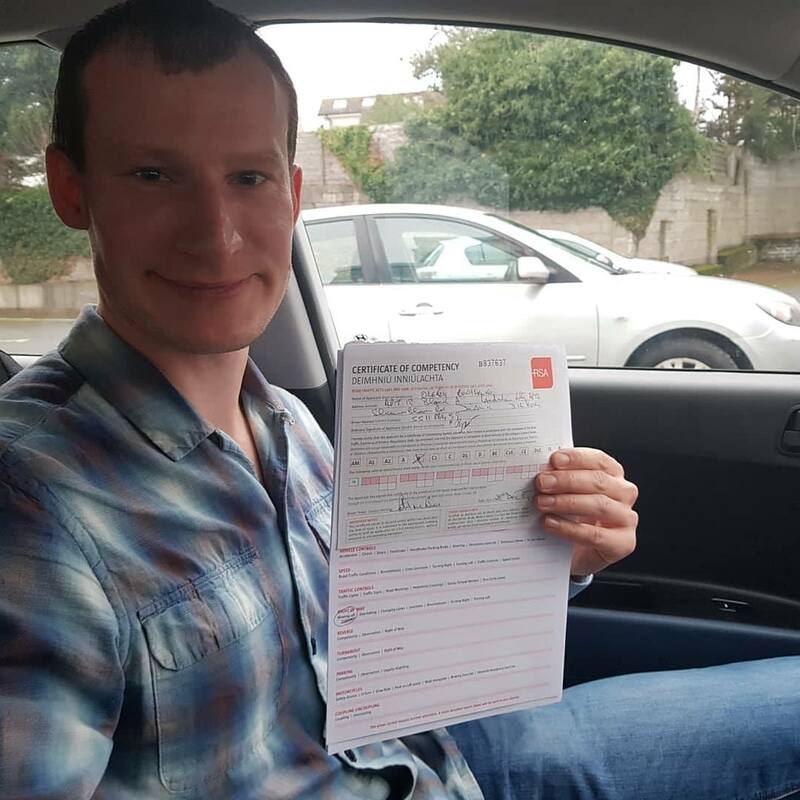 We price our one-hour driving package at €40.00, which is the average cost of driving lessons throughout Dublin. This pretest allows you to prepare and practice for your driver’s test and use one of our automatic testing cars! 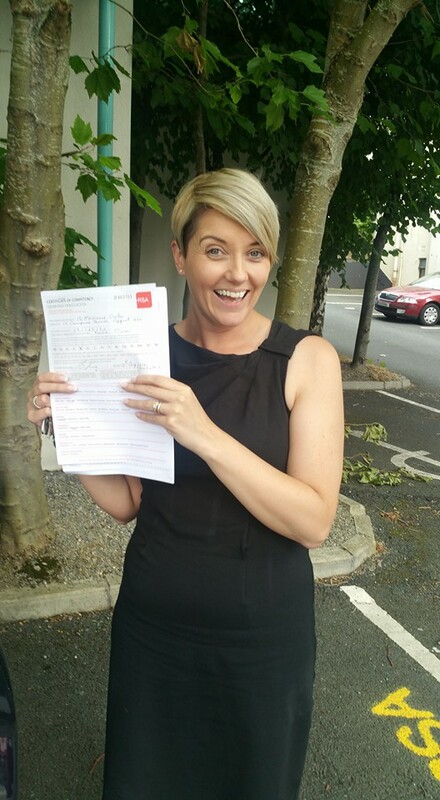 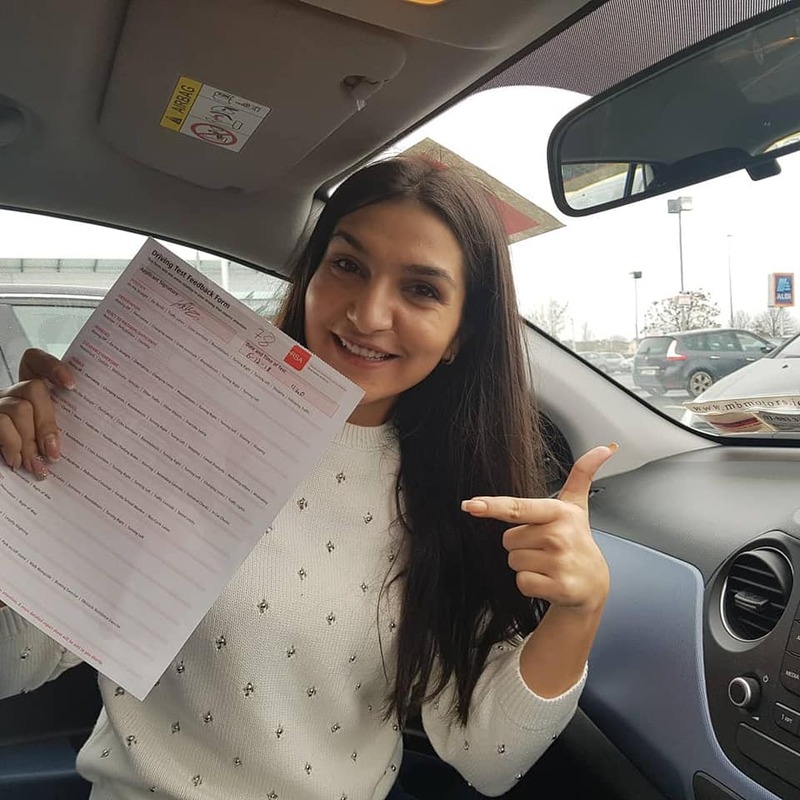 Our Essential Driver Training (EDT) package is a mandatory training course that teaches new and inexperienced drivers the fundamentals behind driving and provides our students with an automatic testing car for just €450.00! Choose Your Preferred Automatic Package Below!